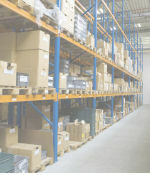 We first opened our doors here in Cornwall in 2004 and now have over 30,000 sq ft of quality purpose-designed secure indoor storage space which can accommodate the full range of your storage needs from self storage rooms to bulk warehouse storage. Our centralised location within Cornwall puts us within short travelling distances from Truro, Newquay and the Redruth / Pool / Camborne industrial corridor which enables us to easily assist with your distribution and handling requirements. 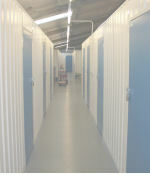 Our storage facility also caters for the storage of pallets, large machinery, equipment and vehicles including boats, trailers and caravans in our secure internal and external storage areas. Our flexible approach to storage means that even if you can’t find what you are looking for here on our website we are confident that we will still be able to meet your individual self storage and general storage needs. Please call us on Truro 01872 560055 for help and advice. Deliveries and collections handled on your behalf. 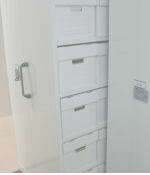 Securafile is a secure and convenient off-site document storage facility, incorporating a full range of security levels for documents, files and records to a standard exceeding the BS 5454.